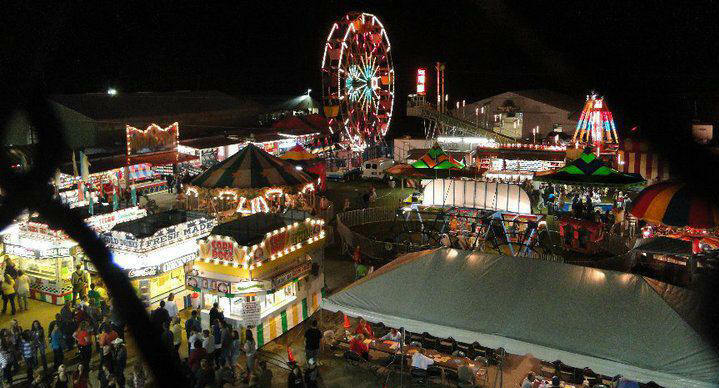 A yearly Somerset County event for over 100 years, this eight day agricultural and educational fair features carnival rides, games, entertainment, an exhibit hall, animal shows and judging, competitions, food and much more. The Somerset County Fair takes place every year in August. 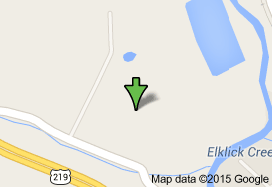 7842 Mount Davis Rd approximately 2 miles off route 219.